Jaguar E-Type Series 3 turned into a subtle restomod by E-Type UK | Car News, Reviews, & Pricing for New & Used Cars. The Jaguar E-Type is one of the most important and recognizable cars of all time. The E-Type — also called the XK-E here in the U.S. — was in production from 1961 until 1975. That said, when most people think of E-Types, they think of the early Series I cars. The later ones (especially federalized models with those horrendous bumpers) don’t get much love. E-Type UK, a restoration shop in England, is giving those Series 3 models a second life. The car in these photos is a 1974 Jaguar E-Type V12. This Series 3 underwent a 3,000-hour restoration, getting a number of upgrades along the way. The engine — originally displacing 5.3 liters — has been enlarged to 6.1 liters. It ditched the original Stromberg carbs for a custom downdraft fuel-injection system. Just take a look at those velocity stacks. The car has also been fitted with a custom stainless-steel exhaust system. Power is sent to the rear through a new close-ratio five-speed manual transmission. E-Type UK says it now makes 284 horsepower at the wheels. Other upgrades include a new steering rack, adjustable suspension with new torsion bars, AP Racing brakes with four-piston calipers and ventilated rotors and custom one-off 62 spoke 16-inch Turino wire wheels wrapped in whitewall tires. New louvres and air ducts were added to help cooling. All external lighting has been upgraded to LEDs, including the daytime-running lights. 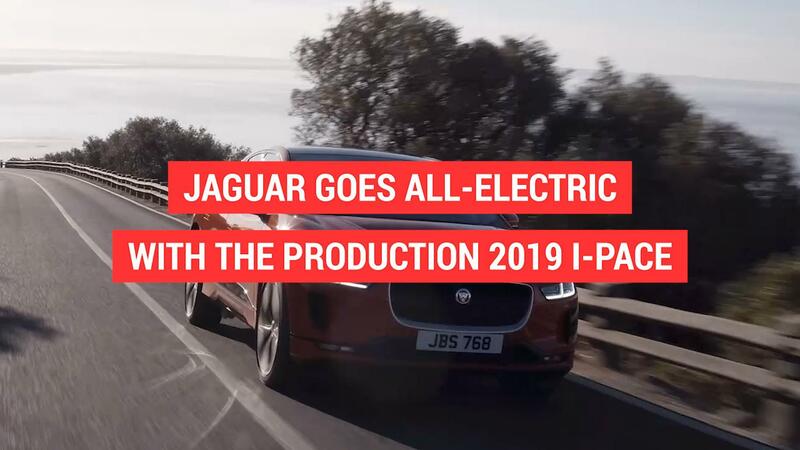 Inside, the E-Type has been fitted with air conditioning, modified heated leather seats from an XJS, iPod and Bluetooth connectivity, piano black trim and a red start button. The interior, including the factory hardtop, has also been fitted with Dynamat to reduce road noise. The car even has remote door locks. E-Type UK didn’t post the price for this car, but a similar S3 E-Type is listed for £190,000, or about $250,000. If Series 3 or V12-powered cars aren’t your thing, the website has a few listings for Series 1 cars with the classic inline-six. There’s even an XK120 under the “sold” listings.